This track made me stop short and drop everything when I first heard it; and I realized quickly that it's because its composer is well versed in all types of music. 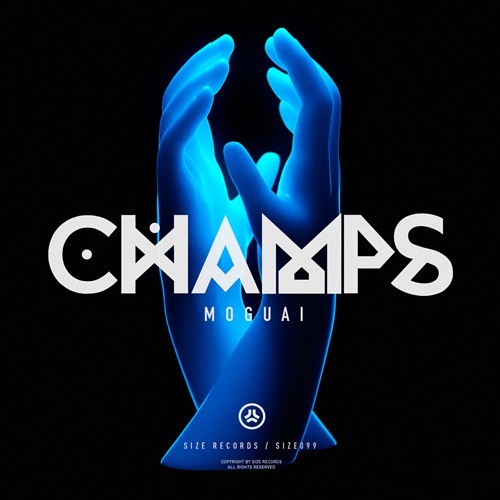 While still having a number 1 hit on Beatport, German producer Moguai released another future huge hit entitled "Champs" today. The track is oddly melodic, with an electro synth that is somehow both emotive and tech-heavy in the manner a video game is. 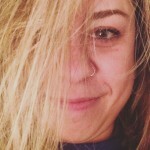 The tune is repetitive in a good way, addictive and catchy: and because it's got a bounce, this track will most definitely be a staple festival set go-to for the ability to make a crowd move and sing along as well. It's getting downright frustrating at this point haha. Great way to kick off Spring Break!